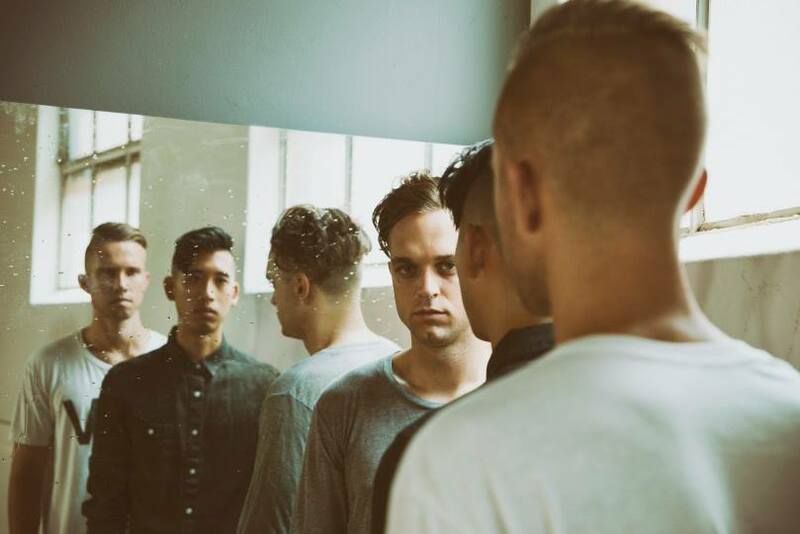 In just a few days (September 16th to be exact), Sir Sly is going to release their debut album, You Haunt Me. Which means, you get the joy of a new album jam packed with some thick electric indie groove and that’s a reason to open up a bottle of something, turn up your volume, sit back and let the music play on. New albums are like a ceremonial celebration for me. If only we had all the time to open each new album, flip through the liner notes, obsess over every photo included and try to memorize each lyric with fervent enthusiasm. Anyway, until that moment, here’s a sick little cover of Arcade Fire. This entry was posted in alethia austin, amsterdam music blogs, european music blogs, music blog and tagged alethia austin skydive, best dutch music blogs, indie artist 2014 europe, music for europe movies, sir sly arcade fire cover, sir sly you haunt me. Bookmark the permalink.